How Do Lotto Syndicates Work? 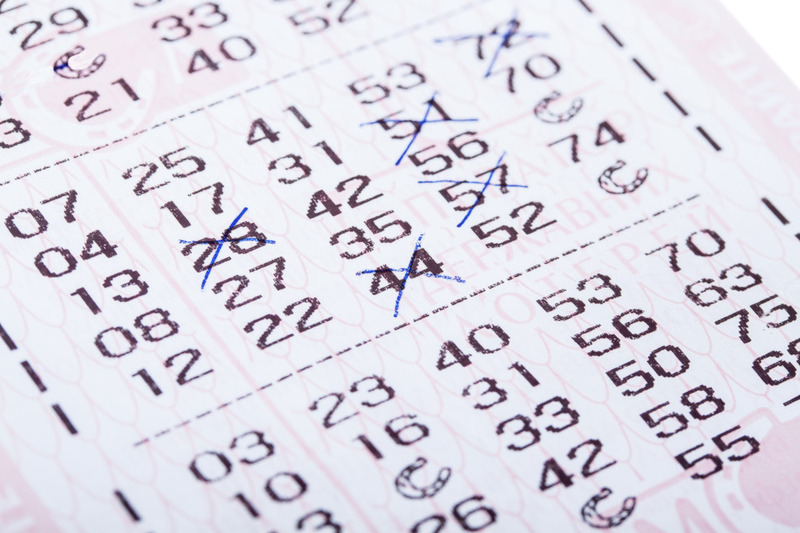 It’s a question many of us have asked – how do lotto syndicates work? If you’ve ever wondered about the benefits of joining of syndicate, how syndicate prize money is divided, or even just how to join a syndicate, read on to discover our handy guide. A syndicate entry allows you to share system entries and prizes with other players. Syndicates allow you to cover more numbers by sharing the cost between the members of a group. Playing more games increases the chance of winning a prize. If the syndicate ticket wins a prize, the total winnings will be divided equally among each share purchased in the syndicate – as members have the option to purchase more than 1 share. Joining a lotto syndicate is easy – simply sign into your Oz Lotteries account, choose the lotto game you wish to play, and select the syndicate or group play option. If you haven’t experienced the fun of playing lotto online yet – sign up at OzLotteries.com and get started! What Syndicate Types Are Available? Oz Lotteries offers two types of syndicates – Oz Lotteries Default and Social. The first type, Oz Lotteries Default, is open to all members of the public to join. Oz Lotteries is the organiser and ensures that when all shares are sold a new syndicate is created for additional interested participants. This is a great option for people who wish to join a syndicate without the hassle of organising and inviting friends. The other type, Social syndicates, allows you to create your own syndicate and invite people you know. If all shares aren’t sold within 12 hours of draw time the outstanding shares are made available for the public to buy (to give the syndicate its best chance of selling all shares). Social syndicates offers organisers the ability to invite friends via email, online or Facebook, as well as a handy syndicate planner to monitor who has bought each share and send additional invites. The most common entry purchased by syndicates is the System ticket. A System ticket allows the group to play more numbers than a standard entry, providing an entry that covers every possible number combination from the 7 numbers chosen. This type of entry allows players to increase their chances of winning a prize by playing a wider range of number combinations. Oz Lotteries has a variety of System tickets on offer, ranging from System 7 – the equivalent of 7 standard games – to the System 20 – the equivalent of 38,760 standard games. Of course, the more games you play, the better your odds of winning – but the larger System tickets can get expensive. But here’s the beauty of joining a syndicate. Ticket costs are shared between the group, and with syndicates of up to 20 members, the cost of these tickets becomes much more achievable. Lower investment, more chances to win, and a shared prize – that’s the basic idea of a syndicate. At this stage, all syndicate tickets are on a Quickpick basis only, where numbers are automatically selected. What Happens If My Syndicate Wins? The total prize amount is evenly divided between each share purchased in the syndicate – as members have the option to purchase more than 1 share. Oz Lotteries handles all collection of payments, ticket lodgement and distribution of winnings directly with each syndicate shareholder. A full transaction history including results is made available to members within their account. Official draw results are usually provided to Oz Lotteries within 12 hours of the draw taking place. Any prizes won will be displayed in your Oz Lotteries account on the day following the relevant draw. Best of all, the rumour is true – no tax is levied on lotto winnings in Australia! Have You Got Your Syndicate Ticket Yet? Hi Martin! You can choose between four types of Syndicates on our website: Small (10 x PowerHit games), Medium (System 11 game), Large (System 12 game) or X-Large (System 13 game). Where you can claim the winning? 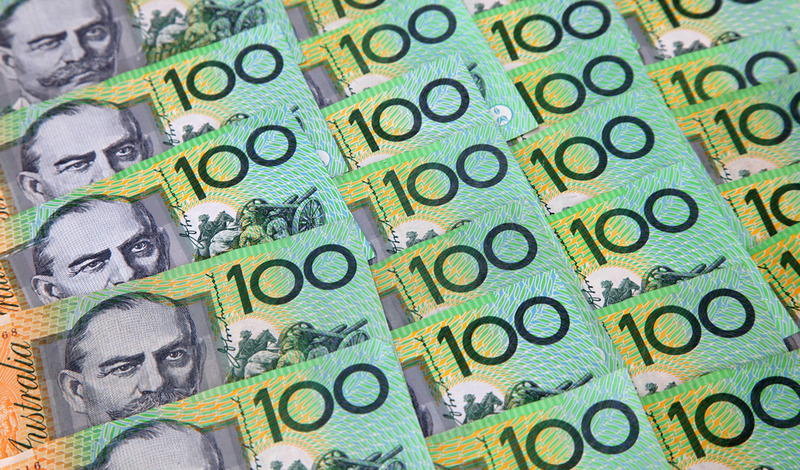 The morning after the draw, your prizes will be credited to your Oz Lotteries account. You will also receive an email from Oz Lotteries telling you if it was winning ticket or not. Once we receive your withdrawal request, and assuming all your information is correct, we will process this for you and an email will be sent to you advising that it has been completed.